450 horsepower. 0-60 3.9 seconds. 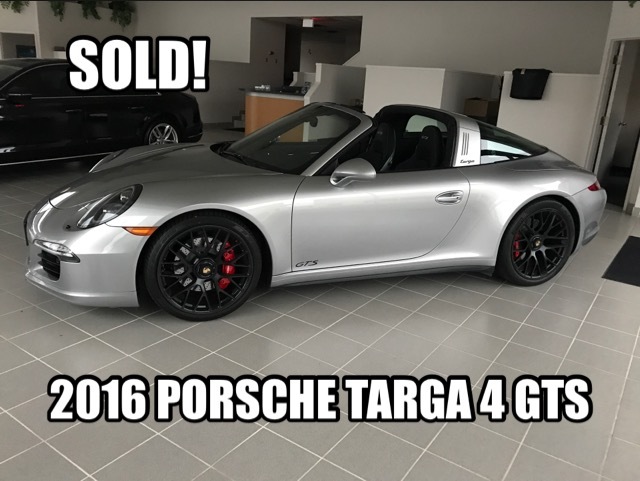 A lucky buyer drives her off!